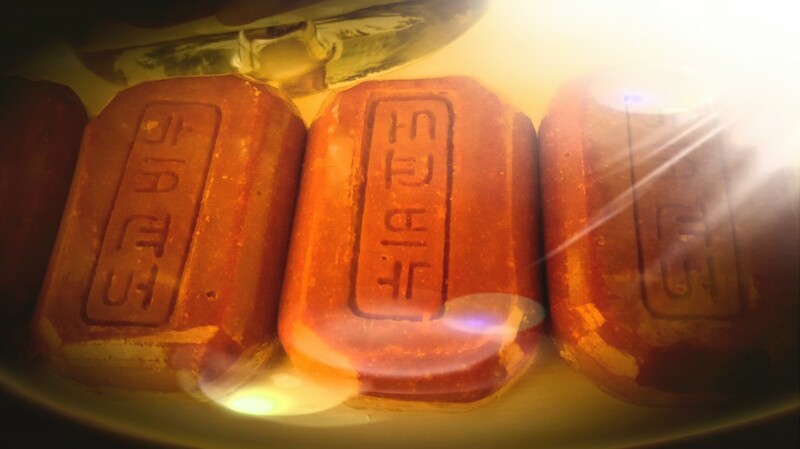 Using the Taoist Soap is actually not hard but it depends on the purpose of use and also requires you being sensible as you do not need to use a lot, like you would with other soaps when it comes to using the Taoist soap – its not about quantity in this case. Simply wet hair and scalp with warm water for a few minutes and let the hair soak up water – then rub on the Taoist soap 2-3 times and apply on the scalp directly by parting the hair to better reach the scalp area – the soap does not need to actually touch the hair, and this way, you save a lot of soap and money along with that as well. Leave the soap on the scalp for around 3 minutes and then wash off as you would a normal shampoo – you can use a conditioner afterwards if you need to, and this will not diminish the detox effects of the soap. For itchy scalp conditions it is better to have the soap on for shorter durations to let the scalp adjust to the soap and get used to it – and build up the duration it is applied for.